She\\'s born on the 5th of February. 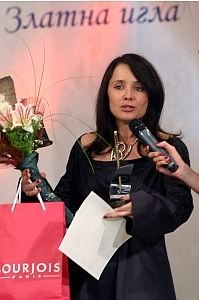 Irina Florin is not only famous with her talent of pop artist, but also with her contributions to bulgarian fashion. She presented Bulgaria on international fashion forum in 2006 and was a winner of small \\"Golden needle\\" form most successful debut in fashion in 2006.